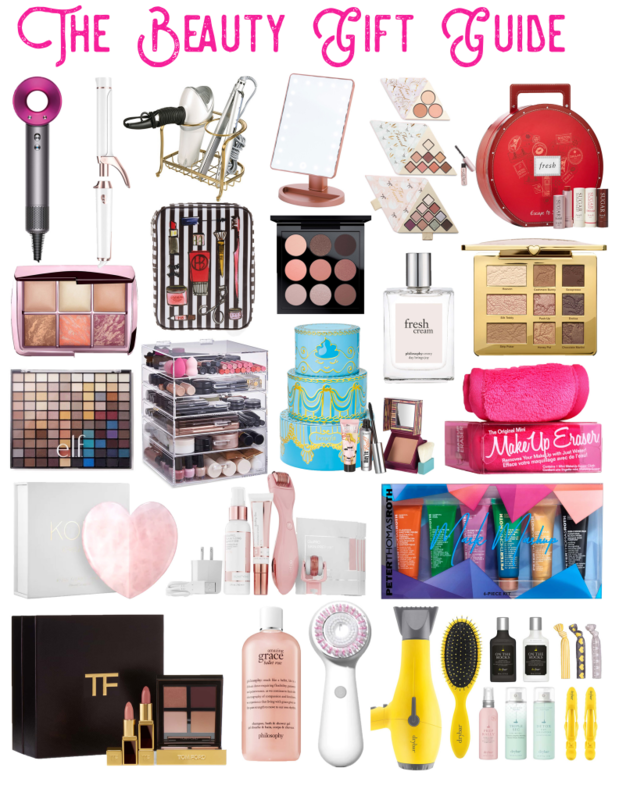 Today’s gift guide is all about BEAUTY!!! 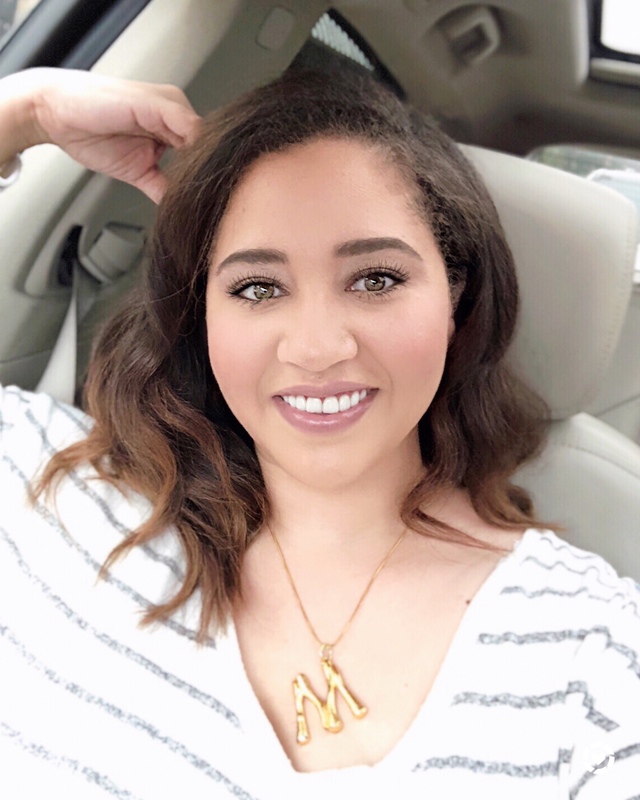 I’ve rounded up some of my top favorite beauty and skincare items that you will love! Beauty is something that makes a great gift because it’s something a lot of people put on the back burner and won’t always splurge on themselves and they’ll be so grateful! Good beauty and skincare can definitely be an investment but having the right tools and the right products MAKES ALL THE DIFFERENCE. Beauty gifts are also something people will use often making it extra special so it’s especially thoughtful to gift something that people will use every day. So spread some GLAM this season you can’t go wrong! HAPPY GIFTING! !